Click the name of a Recipe to get to a recipe. Soak 1 - 1½ cups of Organic Almonds in cool water overnight (8-12 hours). Pour the water and Almonds into a Hemp Bag. Rinse the Almonds until the water runs clear. 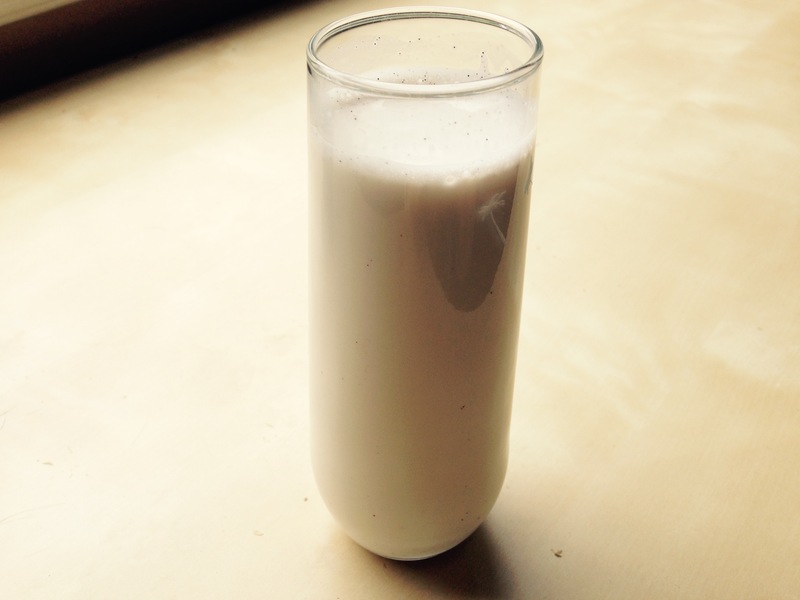 Make your own super nutritious fizzy fermented beverage! We start with Rye, it makes a great tasting Rejuvelac! Try other grains too and find out what you like best. Fresh Squeezed Juice Will Change Your Life!